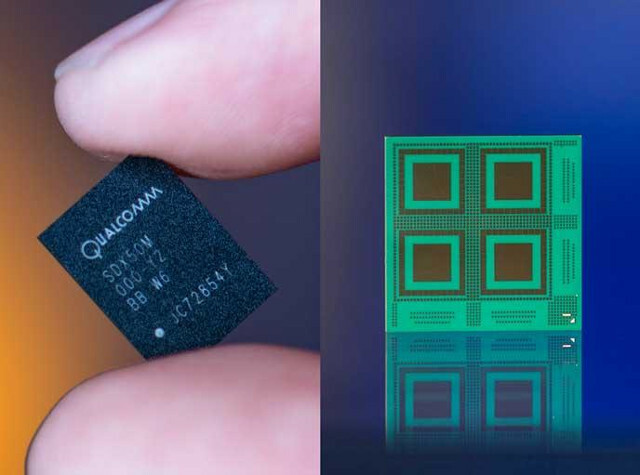 5G technology is expected to launch in 2019, and Qualcomm has recently made a step towards this goal with the company announcing their first 5G data connection with Snapdragon X50 modem on on 28GHz mmWave Spectrum. The demonstration took place in Qualcomm Technologies’ laboratories in San Diego, and achieved Gigabit download speeds using several 100 MHz 5G carriers. Initial support for operation in the 28 GHz millimeter wave band. It can connect using up to 800 MHz of bandwidth via 8×100 MHz carrier aggregation. The modem can be paired with a Snapdragon processor to provide multi-mode 4G/5G capability, and the company expects it to be found in fixed wireless applications, with Snapdragon X50 5G modem to replace fiber-to-the-home (FTTH) installations with wireless 5G connections. 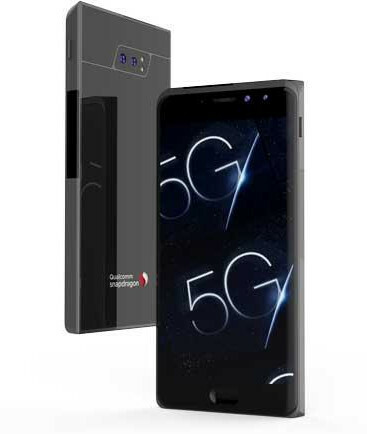 The company also unveiled their first mmWave 5G smartphone reference design, which they use to test and optimize 5G mmWave performance using a mobile form factor. The Snapdragon X50 5G NR (New Radio) modem family is expected to be found in 5G smartphones and networks in the H1 2019. Whether you can use that technology that early or not will depend on your budget, your country’s 5G license policy, and launch of 5G services by telecommunication companies.